After 30 years, the Toyota Corolla is set to return to the British Touring Car Championship. 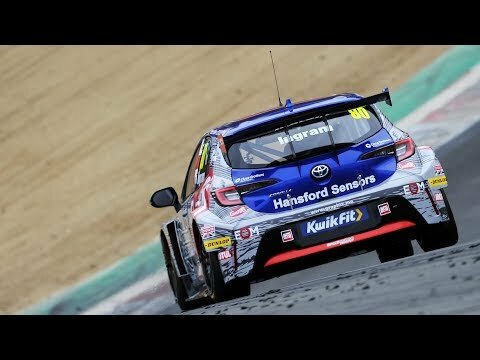 The new season kicks off at Brands Hatch, where Tom Ingram will be hoping to replicate his past success and give the new Corolla a winning start. Want to know what challenges he faces? In this film, Tom gives us a preview of the Brands Hatch Indy circuit.